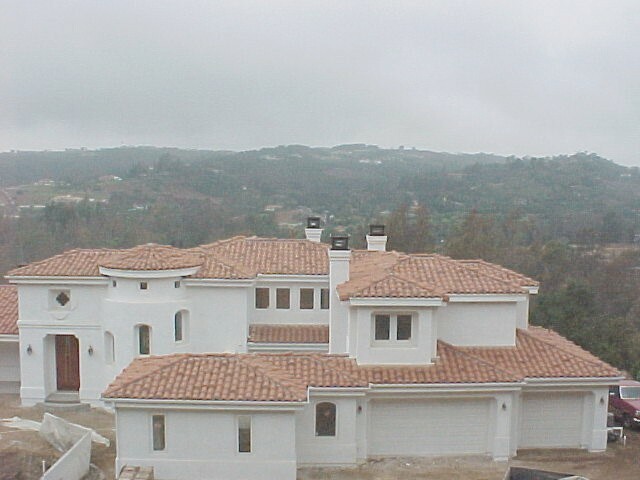 Pictorial view of what Temecula Roofing Co. can do for you. We have 65 years of combined roofing experience on our team. Please contact us for more information or use our free estimate form to make contact with one of our service representatives.